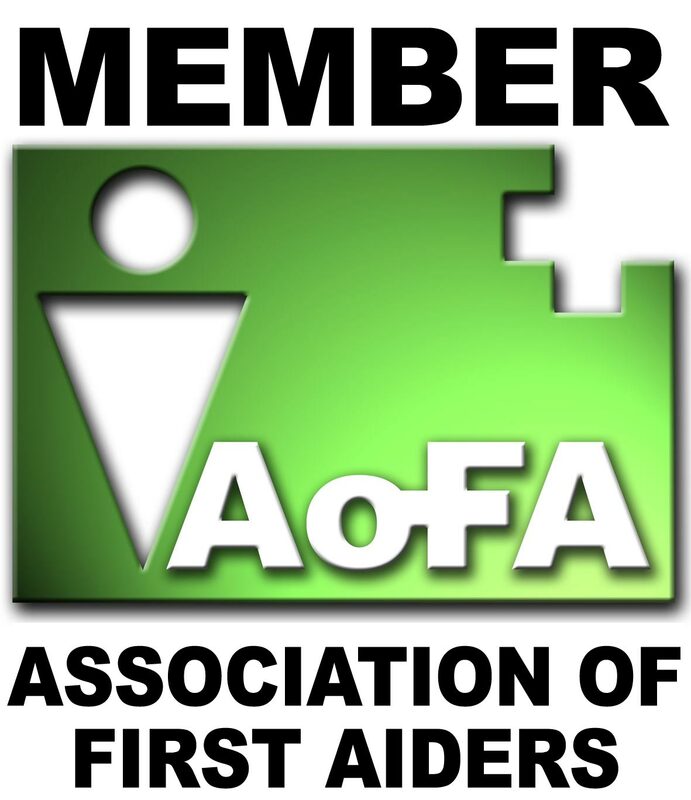 First aid courses and safety training services provider based in Warrington, Cheshire. RTA provide the best value and quality in first aid training in the Warrington and surrounding locality. Richmond Training Associates of Warrington have for a number of years been supplying train the trainer courses. 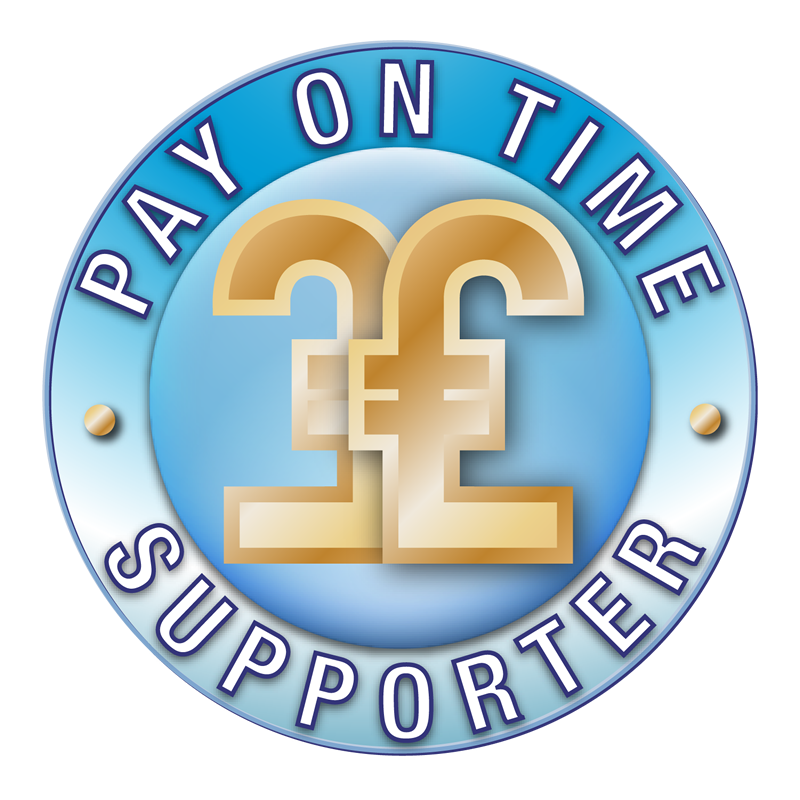 RTA based in Warrington provide the Assessor and IQA (Verifier) Awards. Find the course specifications here. 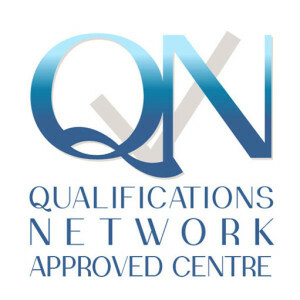 We are Registered Centres with AoFA Qualifications and QNUK, both Awarding Organisations regulated by Ofqual. Find details here. 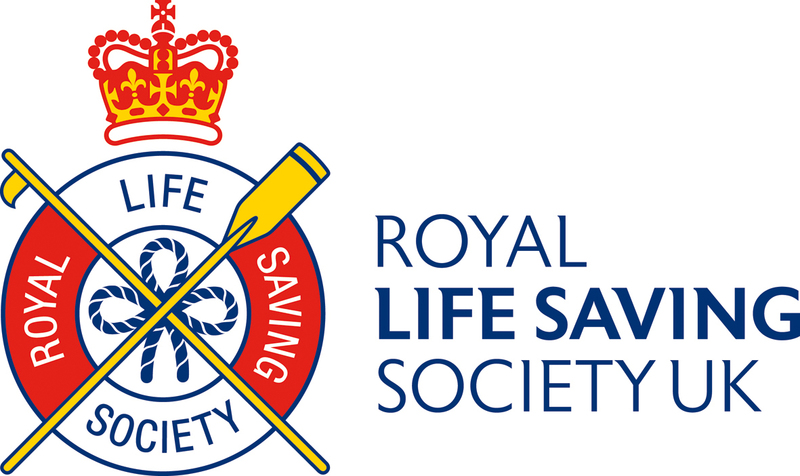 Mark the Principal at Richmond Training Associates is an experienced RLSS UK Trainer Assessor and National Water Safety Management Programme Instructor. (Member 30008582).